One of the most dramatic window types, bay windows are nice for gazing upon the beauty of nature from the comfort of your home. Featuring adjacent windows angled together and protruding outward from your property, they are as attractive from the outside as they are within your home. These three dimensional solutions are generally made from three, or more, smaller window styles, allowing for an unprecedented amount of customization. Since 2001, Classic Construction has effectively installed bay windows and will gladly handle your project for you. Our Richmond window company offers a vast selection of bay window options that are fully customizable to your needs and design aesthetic. Through a design consultation, you’ll be able to inform our crews of what you want your bay windows to be comprised of. Whether you want a picture window in the middle and two double-hung windows on the sides or five casement windows, we have everything needed to accommodate you. 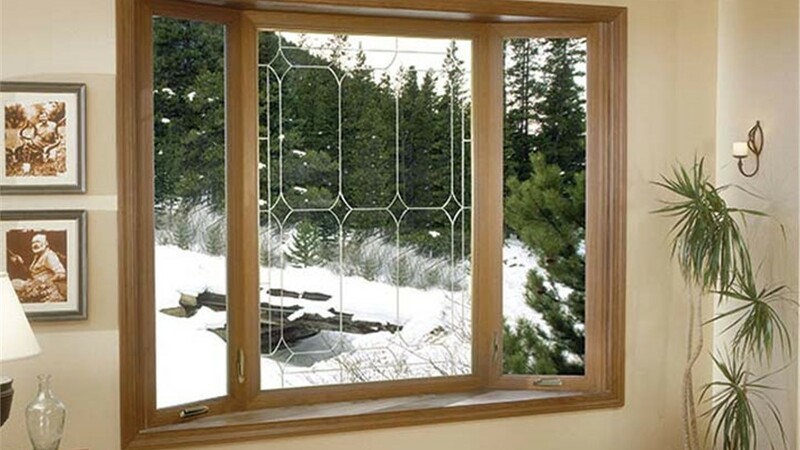 Additionally, all of our windows are available in wood or vinyl materials and a wide variety of colors, so you’ll have no problem finding something that matches your home’s décor. Our bay window installers will work efficiently to have your project finished in as little as one day. Using they’re skill, knowledge and experience, they’ll work with you every step of the way to ensure your experience is superior to any you’ve had before. 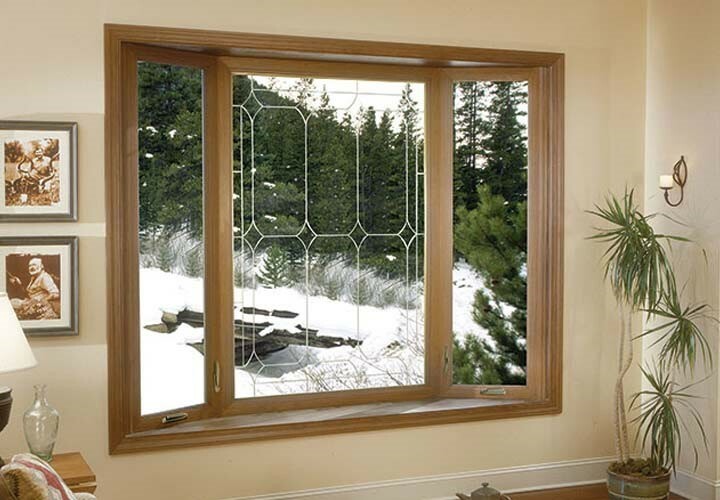 For more information on our Richmond bay windows, contact Classic Construction. Give us a call or fill out our online form to schedule a free design consultation and receive your free quote today!